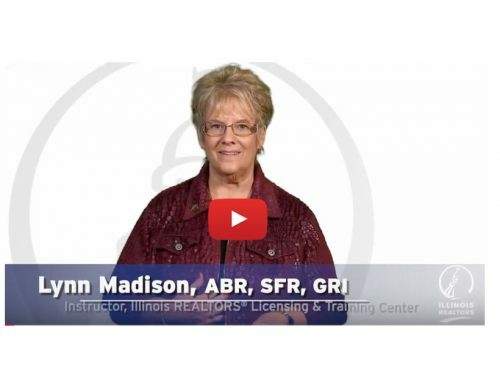 The Illinois Association of REALTORS® would like to thank Capital Professional Insurance Managers (CPIM) for Marki Lemons-Ryhal’s continuing education course at the 2014 IAR Fall Conference & Expo today in Chicago. CPIM will have representatives at Booth 521 in the Expo. 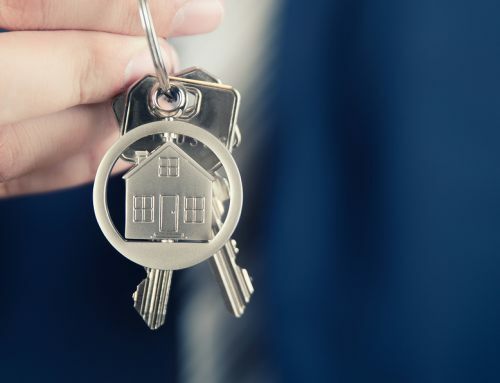 CPIM offers professional liability as well as errors and omissions liability insurance programs for many types of professionals, including real estate agents and brokers, lawyers, title agents and more. Lemons-Ryhal’s CE course was titled: “Short Sales 2014 and Beyond,” COR 1625 – Core B Legal Issues.